So, I decided to try something. large Print. 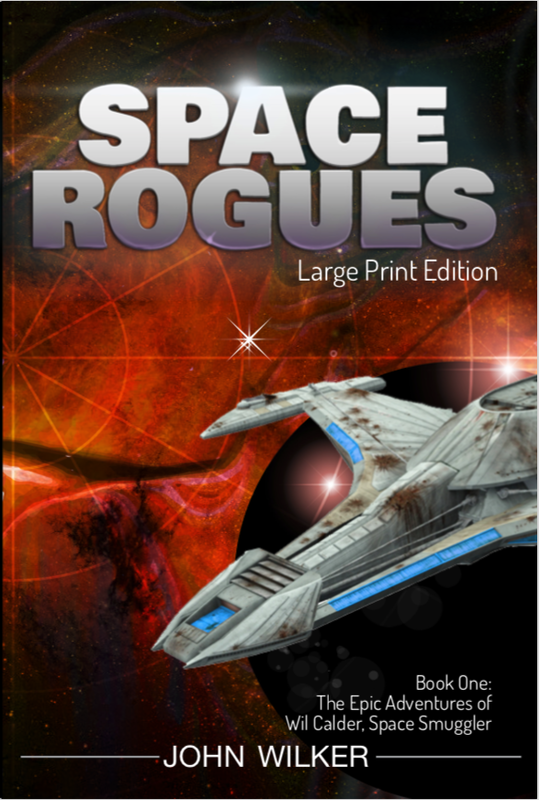 It’s been on my mind for a while, I mean if someone wants Space Rogues in Large Print why not offer it too them? I just wasn’t sure the least painful way to do it, and then Vellum, one of my favorite apps ever, solved it for me! Now, when exporting a print edition, I can select Large Print, and it will upscale the font, adjust the margins, etc for me. It’s not perfect, ideally I can export regular and large together, but for now it’s fine. So there we go, know anyone that likes large print books? and of course Scifi? :) Go ahead and point them to Space Rogues LP. If it starts to sell, I’ll get books 2&3 up as well. This is a bit of a test.